Dengeki Bunko: Fighting Climax, the upcoming fighting game based on the popular Dengeki Bunko light novels (Sword Art Online, Durarara!, etc.) will release Oct. 6 in North America, South America, and Europe. There will be digital and physical copies (at least in NA and SA). The North and South American* versions will have a special launch edition that includes a Bonus Edition Soundtrack CD from notable SEGA composers, including Teruhiko Nakagawa, Naofumi Hataya, Kenichi Tokoi, Jun Senoue, and others. 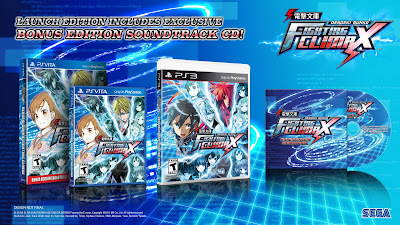 This CD Soundtrack will only be available for retail pre-orders and a limited number of launch copies. What do you think, readers? 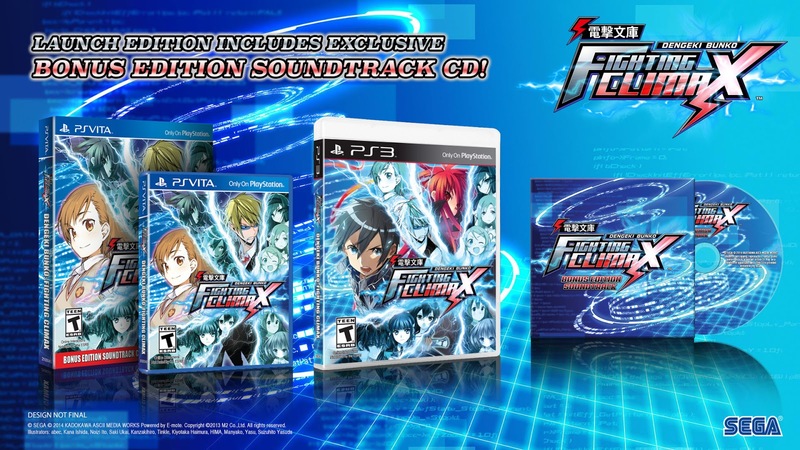 Want to pick this up for the Vita? Let us know below.